On December 12, 2018, Carnival Corporation and PLC, the world’s largest leisure travel company, welcomed AIDA Cruises AIDAnova into its fleet as the world’s first cruise vessel to be powered at sea and in port by liquefied natural gas (LNG). The new vessel welcomed aboard its first guests in Santa Cruz de Tenerife, Spain on December 19th for the premiere cruise around the Canary Islands and Madeir. With LNG fuel, emissions of particulate matter and sulfur oxides are almost completely eliminated. In comparison with conventional marine diesel oil, emissions of nitrogen oxide are reduced by up to 80 percent and CO2 emissions are lessened by around 20 percent. 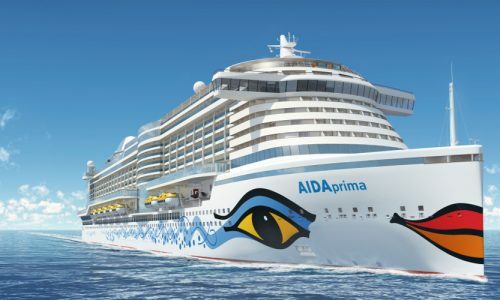 AIDA Cruises has become a pioneer in testing alternative fuel technologies on board its ships. 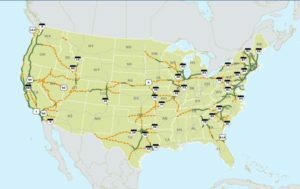 The cruise line began investing in LNG over 10 years ago, and following the launch of AIDAnova, Carnival Corporation has an additional 10 next-generation “green” cruise ships on order that will be powered by LNG in port and at sea, with expected delivery dates between 2019 and 2025. Through the release of this cruise ship, Carnival Corporation has set a precedent for future cruise ships to become more sustainable, pushing the industry to a cleaner future. Learn more about the ship specifications and follow its journey on Carnival’s News Release board.